Chase was a lawyer, politician, and abolitionist who served in Abraham Lincoln’s cabinet as secretary of the Treasury from 1861 to 1864. 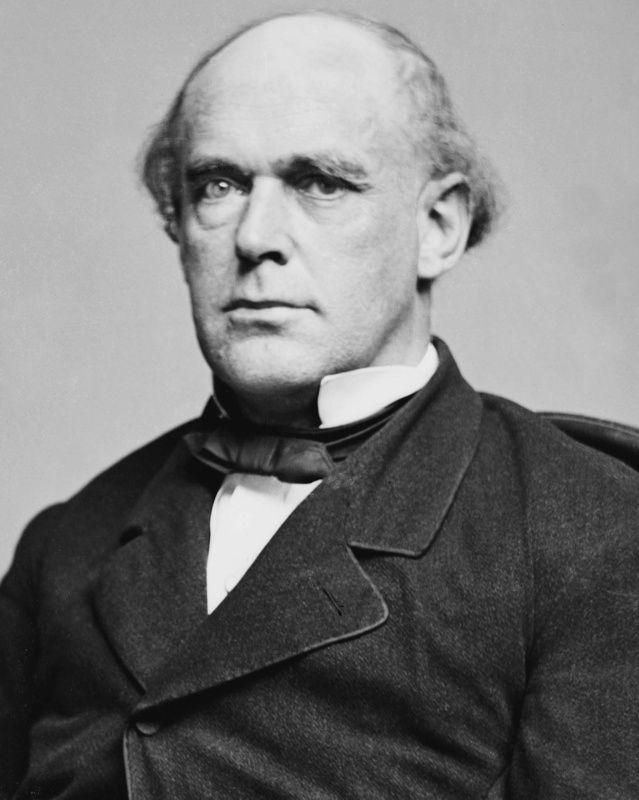 He was skilled in the role of financing the war, but he also worked behind Lincoln’s back to steal the 1864 presidential nomination from him. On the death of Supreme Court chief justice Roger Taney, Lincoln disposed of Chase by nominating him to the court. He served as chief justice from 1864 to 1873, presiding with fairness over the Senate impeachment trial of President Andrew Johnson in 1868.